We have been working on adding recently in class. 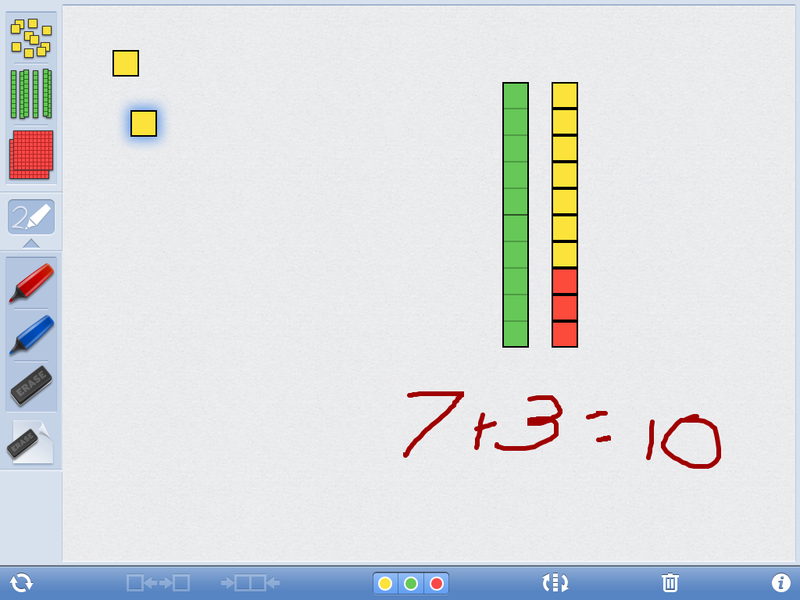 We have used counters, fingers, blocks…you name it…if it’s countable, we’ve used it! 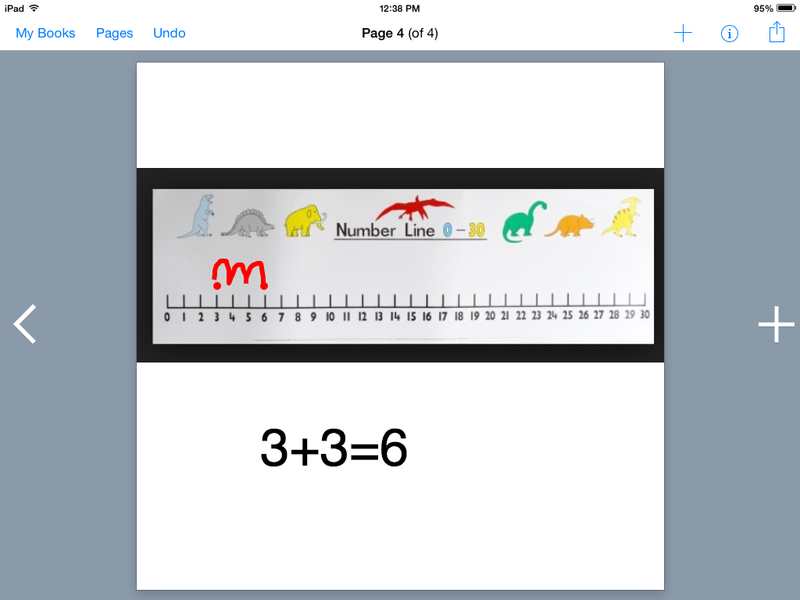 Fortunately, we also have some apps that help us with addition also. 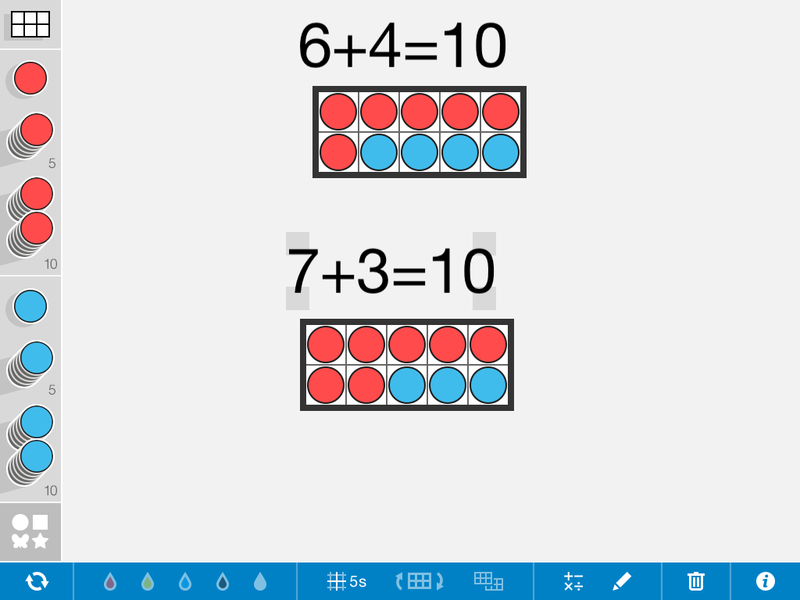 We have been using them to create addition problems and then put them in our Math Journals we have created in Book Creator. You can see more information on these here. 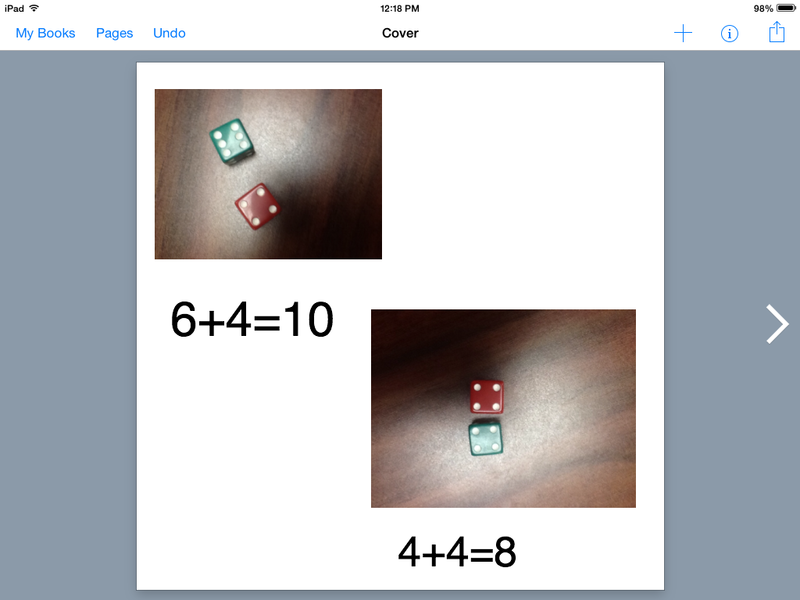 With the exception of rolling the dice, I allow my students to choose their own number sentences. It is a great way to give them voice and choice, it encourages them to think critically and independently. Also, I find that some of my more advanced students will choose more difficult problems…ones where the sum is higher than ten, simply because they can. I was also pleased to see a lot of different “impromptu” adding going on with other materials in the classroom during their choice time. 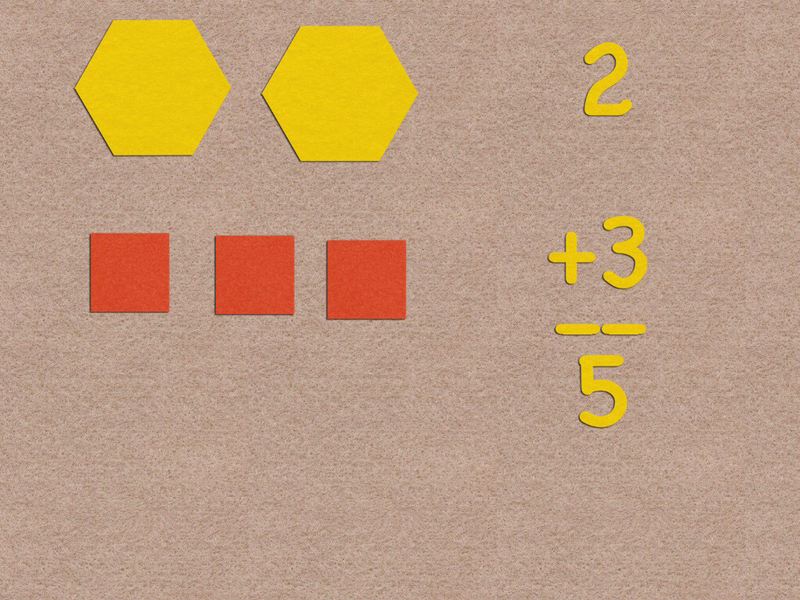 I encourage you to use a variety of apps and means to teach different skills. You don’t have to have apps dedicated to the skill. Get creative! Better yet, let your students get creative and see what they come up with!